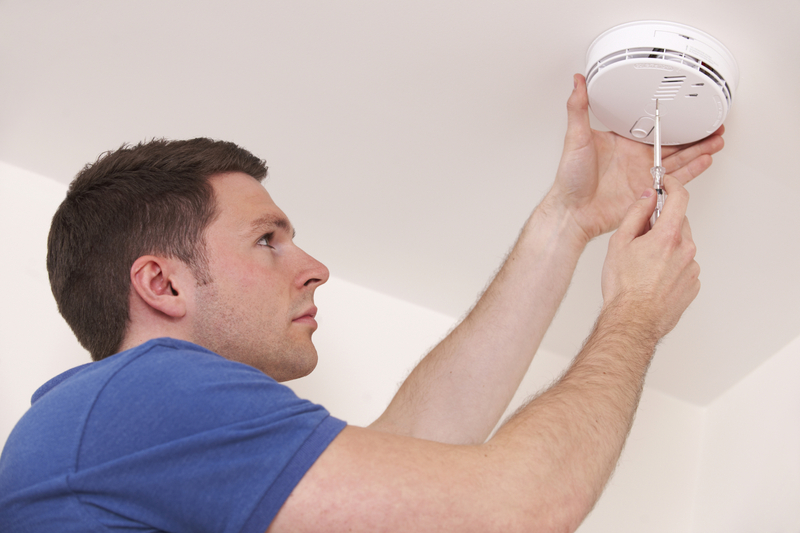 ﻿ How Often Do I Need to Replace My Smoke Alarm (Not Just the Batteries)? It’s common to hear the rule that the batteries in a smoke alarm should be changed every year, but what about replacing the whole smoke alarm? Does it need to be replaced on a regular basis? After how many years should it be replaced? Like most items, smoke alarms wear out over time and don’t work as well as they once did ­— or they stop working completely. This is why smoke alarms need to be replaced periodically. Because smoke alarms can differ in durability, when determining if it’s time to replace your smoke alarm, a good starting point is to first check the manufacturer’s instructions. These instructions should include when that particular type of smoke alarm needs to be replaced. If the instructions aren’t available, the general rule is to replace a smoke alarm at least every ten years. You can often determine the date your smoke alarm was manufactured by checking the back of the alarm, where manufacturers often print the date that the alarm was built.